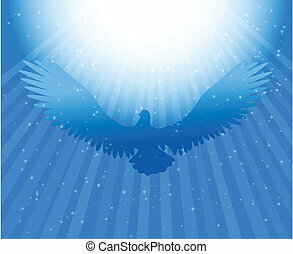 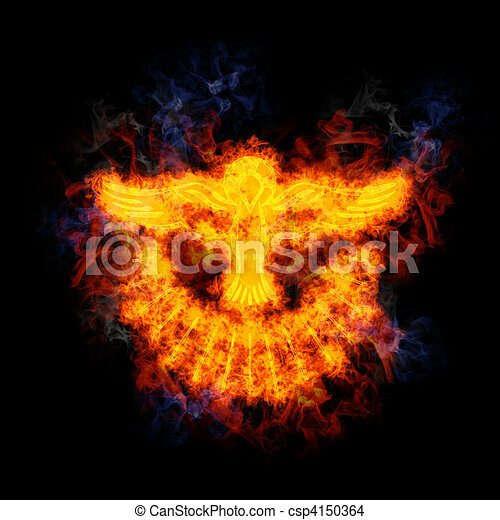 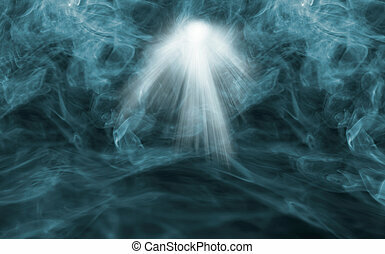 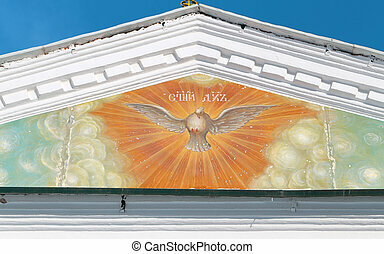 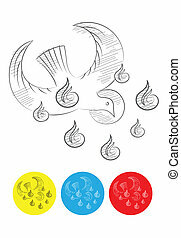 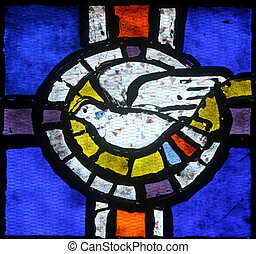 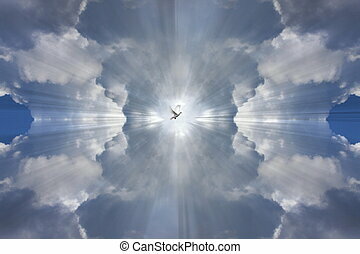 Fiery dove of the holy spirit. 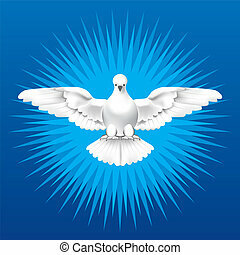 Dove of the holy spirit, covered in flames. 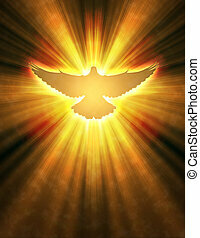 Fiery Dove Of The Holy Spirit. 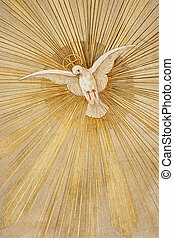 Dove of the Holy Spirit, covered in flames. 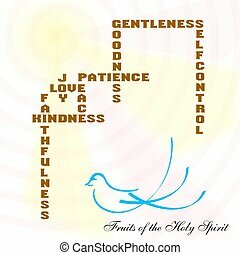 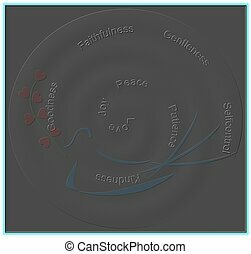 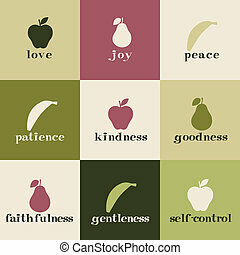 Tiles depicting fruit of the Holy Spirit. 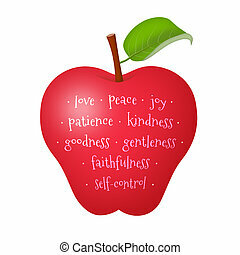 Apple representing the fruit of the Holy Spirit.